Hayate no Gotoku! 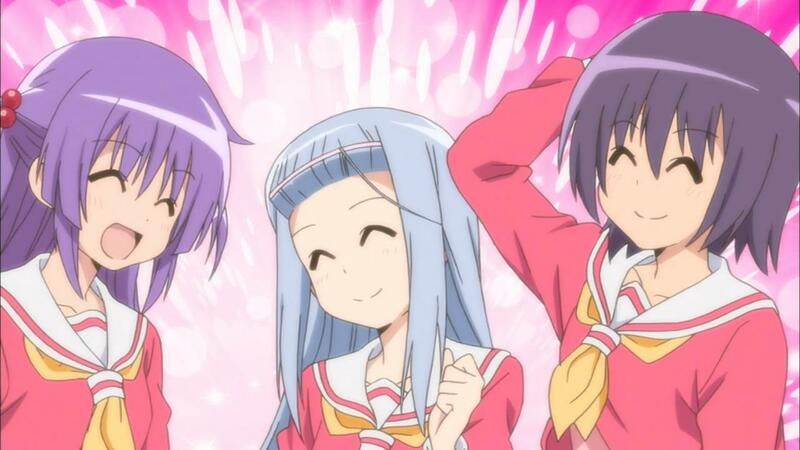 Cuties ハヤテのごとく！Cuties Episode 06 review SPOILER Summary/Synopsis: Risa corners Hayate at a vending machine and steals his milk while complaining about how everyone considers herself, Miki, and Izumi as idiots. The other two “idiots” show up when Hayate agrees with the assessment. They want to prove they aren’t morons, so they decideRead the full article!